معلومات عن المضخمة The basic PMFS TSMP F 3.5 works perfect for all filling and placing works, e.g. an ideal solution for filling of bore holes in the geothermal energy, cement suspension application etc. 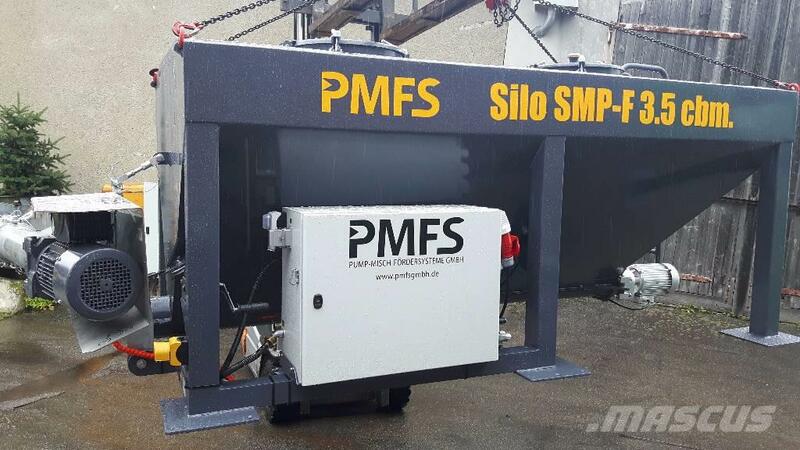 The PMFS TSMP F 3.5 Plastering Edition with compressor and air remote control is an excellent package for all spraying works like rendering, cement mortar, fire proofing, base coat, fine plaster and much more.